ATVOD was sacked from its job as the Video on Demand censor a few weeks back. Ofcom has now taken over the role from 1st January 2016. 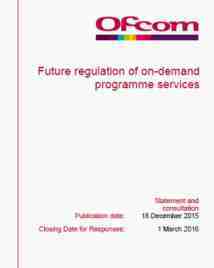 Ofcom has just published a paper outlining transitionary arrangements for Video on Demand Censorship and has outlined proposals for future changes to processes. 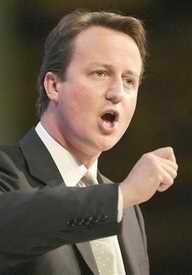 Ofcom is consulting on these proposals and invites responses by 1st March 2016.